The DKN Racer Pro Indoor Cyle not only looks superb, but has a smooth and silent action that replicates the natural action of road biking. The DKN Racer Pro Indoor Cycle has a hard chromed 20 kg balanced flywheel, using a V-belt drive, and is equipped with hard resistance bearings providing ultimately smooth ride. 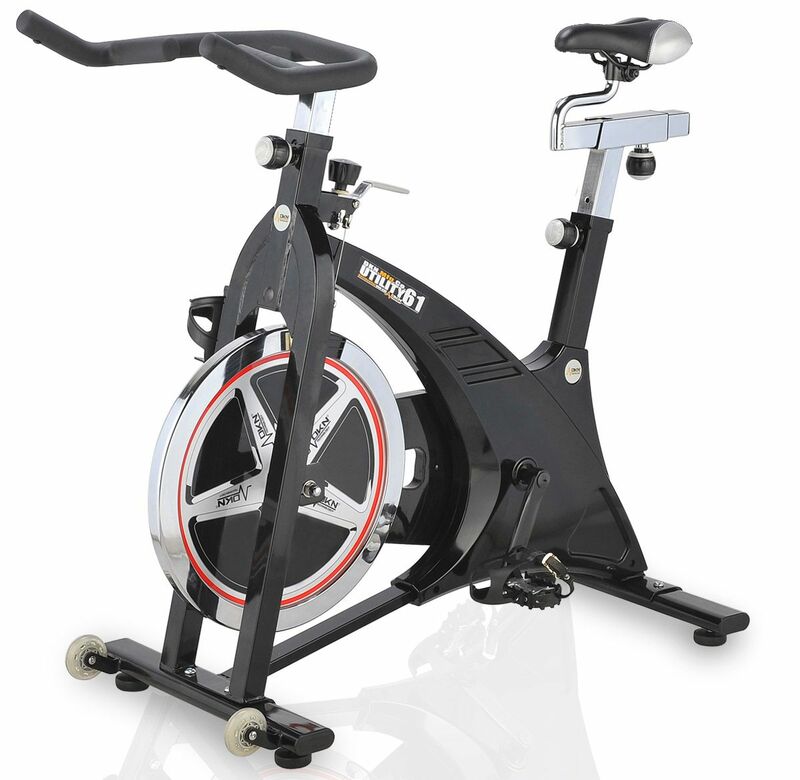 It's full steel construction makes this a very durable, functional and stable indoor bike. 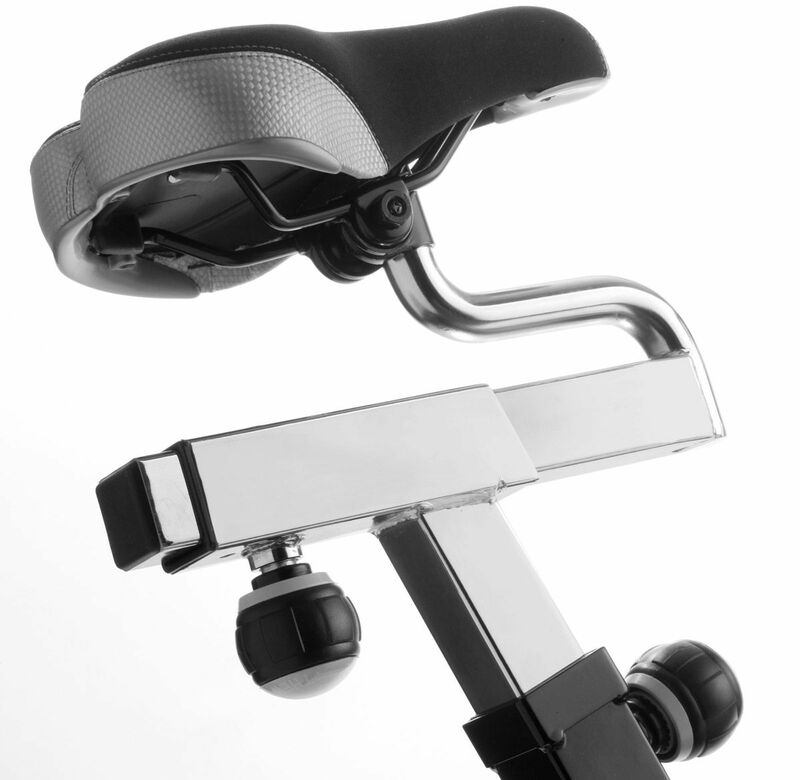 Thanks to the fully adjustable seat height and reach and handlebar height, you can set up the perfect racing position to suit your height, and this is quickly and easily adjusted so anyone can easily adjust to the perfect training position. 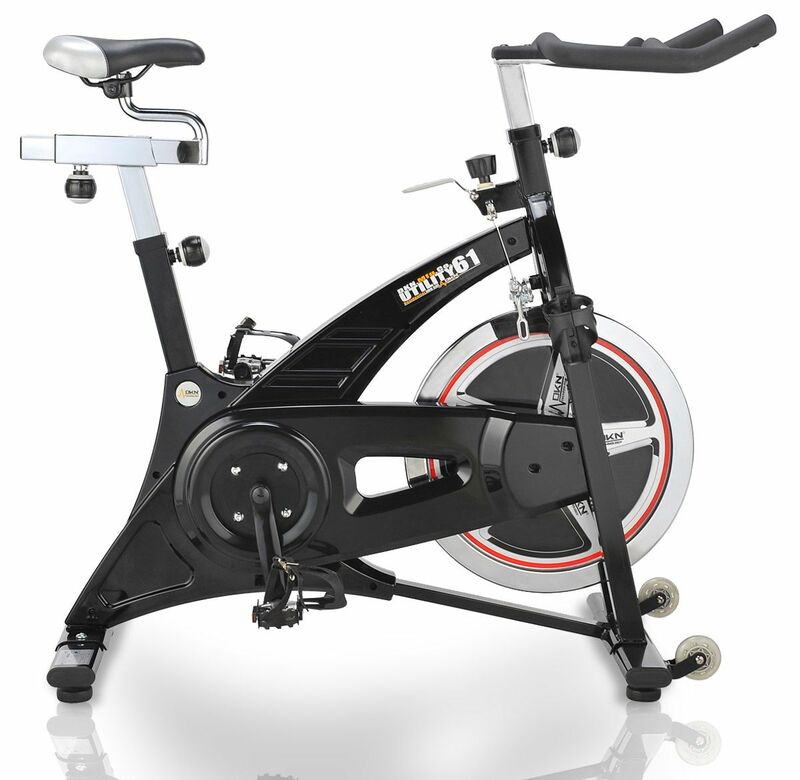 The front stabilizer has solid wheels that allow you to quickly and easily move your exercise bike out of the way when not in use. 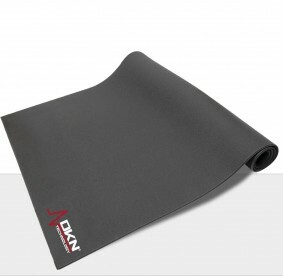 Simply tilt and roll in to your desired position, offering ideal versatility. 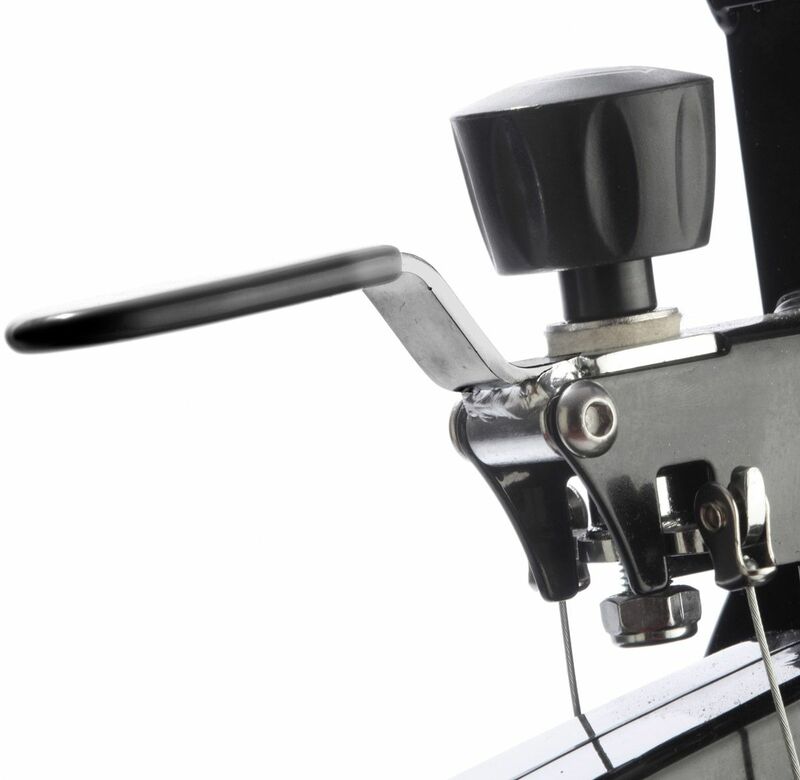 The safety V-Brake and adjustable tension means you can find the perfect intensity level for your session, and when required stop rotating mass safely and conveniently. The Racer Pro comes standard with built-in connections and sensor for an optional speedometer.